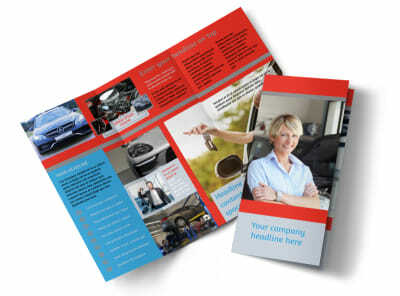 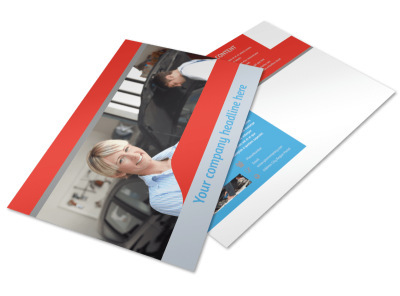 Customize our Vehicle Oil Change Business Card Template and more! 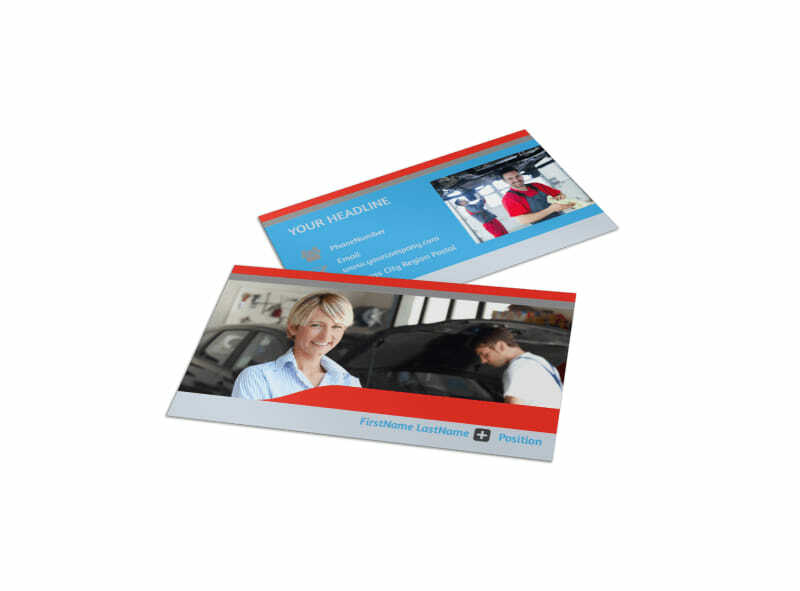 Make it easy for clients to make an appointment next time they need their oil changed with vehicle oil change business cards made using our online editor. 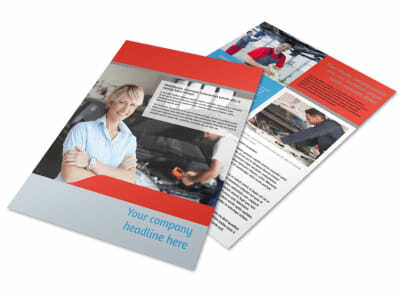 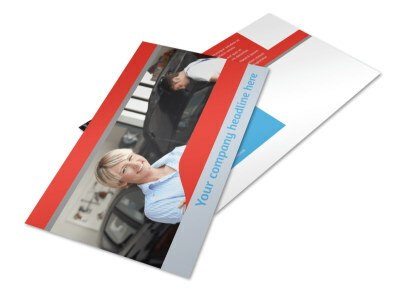 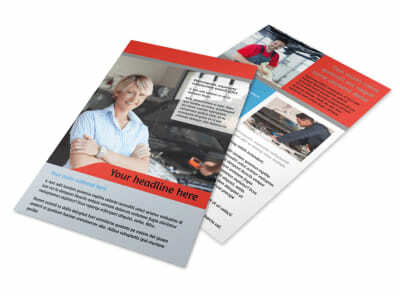 Customize a template with images, text, color, and other design elements to make your card unique, then print from your own printer or leave that part to us. 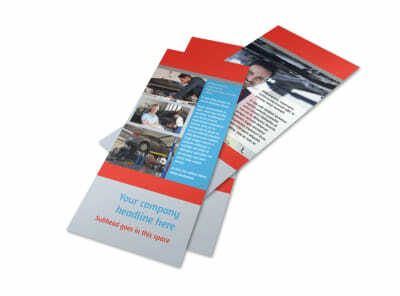 Get started making your business card today.